Marketing isn’t what it used to be. Younger generations are turned off by direct or blatant advertising tactics. So, how do you market your New Mexico restaurant to a young crowd in this fast-paced digital era? 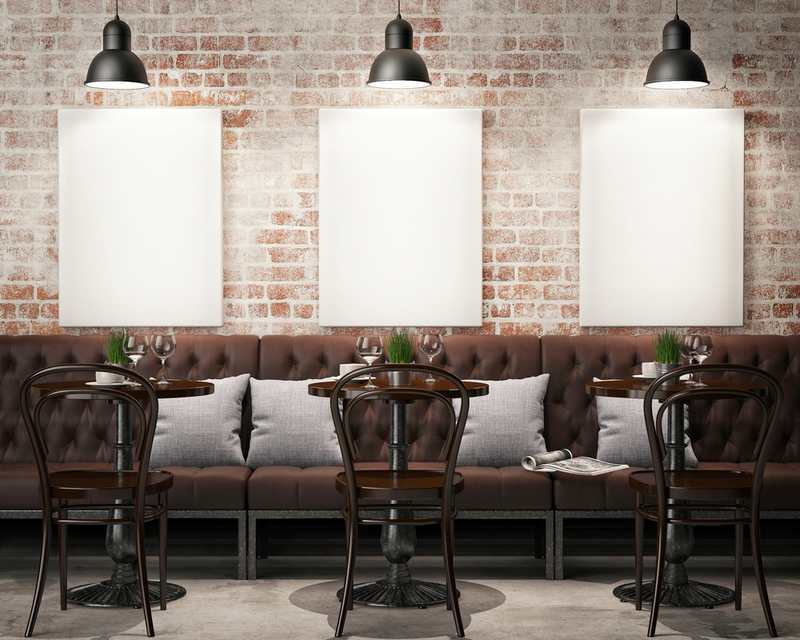 You need fresh and creative restaurant marketing ideas. It’s important to stay dynamic and follow the trends. Unfortunately, a lot of restaurants fall short in this respect. Millennials are supposedly killing the diamond industry, housing market, and even napkins. What else? Oh yeah, restaurants. Obviously, this isn’t malicious. Younger generations know what they like, what they don’t, and they aren’t afraid to avoid spending money on things they deem frivolous. Don’t panic – reevaluate your restaurant marketing ideas instead. According to the National Restaurant Association, word of mouth is still the most reliable form of advertising. Here’s how to get people saying the best things about your restaurant. When you win, New Mexico’s economy wins with you. Spread your presence across multiple websites: TripAdvisor, Yelp, Google, Facebook, FourSquare. Place signs in your business asking people to check you out and leave a rating on these websites. People use these websites as a reference – especially if they’re new to town or looking for something fresh. Sometimes you just have to snap a pic of that beautiful plate to share with your friends. Does your product beg to be shared? Not everything needs to be a work of art, but it should look as great as it tastes. If you can accomplish this, your customers will happily share photos of your drinks and plates with their friends. Reply to bad reviews with an apology. People will notice and appreciate that you took the time to rectify the mistake. Things happen and people – especially millennials – understand this. It’s what you do after the mistake that matters. Learn from them, and don’t ignore a bad review. Young people want fresh items. Avoid the same-old, same-old menu. Update your weekly food and drink specials with seasonal ingredients or “just this week” flavor combinations. Create an experience they can’t get anywhere else. If you offer Wi-Fi, do you also provide an atmosphere where people actually want to use it? A lot of younger folks work remote or gig-style jobs. Create an environment where they can hang out for a while either alone or in small groups. Experiment with smaller tables or sections with lounge-style chairs and opt for natural light. If something isn’t working, stop doing it and try something new. Stay flexible and go with the flow. Give your customers a great experience, and they’ll return the favor by telling their friends about it. If you’re running a restaurant anywhere throughout New Mexico, NMRA is here to help you grow and thrive. Contact the NMRA today to learn about membership benefits or join here.